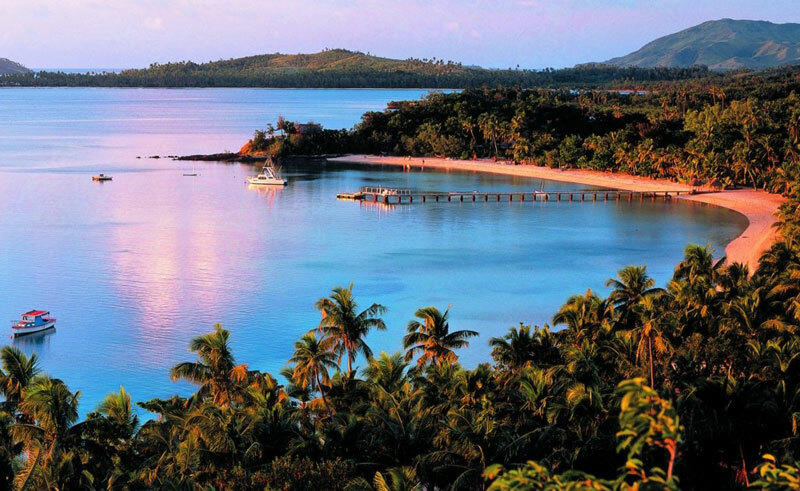 Turtle Island Fiji is a stunning, 500-acre privately owned island. 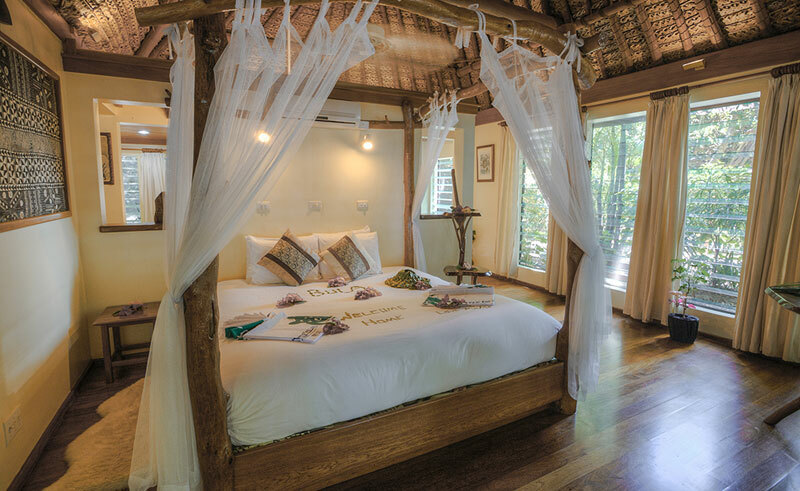 Each of the 14 bures, exquisitely hand-crafted, are nestled along the famous “Blue Lagoon,” and are separated from each other by generous expanses, meaning you’ll have your own private slice of this island paradise. 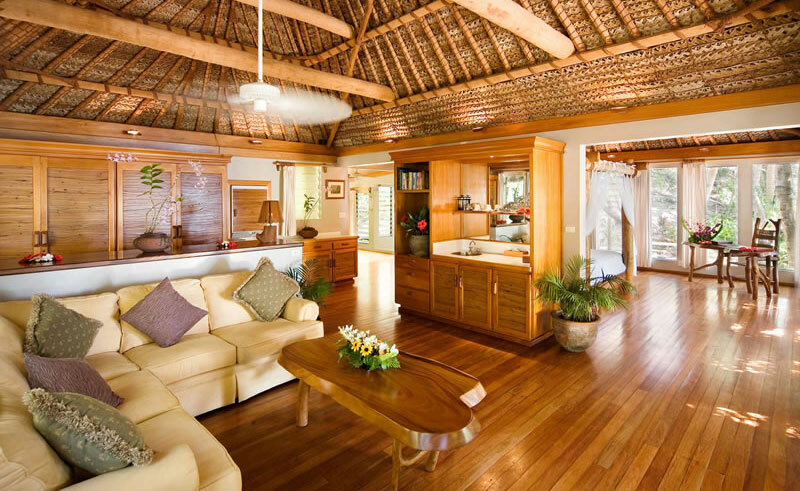 The bures combine modern, eco-friendly building techniques with traditional Fijian craftsmanship. Much of the timber was grown on Turtle Island, and many of the building materials are sourced from the Fiji Islands. Activities are aplenty from a gentle dip in the tropical waters to wind surfing in the famous Blue Lagoon where there is an amazing array of tropical fish and sea life. Choose from sea kayaking, paddle boarding and glass bottom boats or if you prefer firmer terrain, amble through the gardens, learn about Fijian plant medicine, bike across remote trails, or explore acres of golden grassland on horseback.